If you haven’t seen Star Wars: The Last Jedi don’t worry there are no spoilers in here so it’s safe to keep reading. 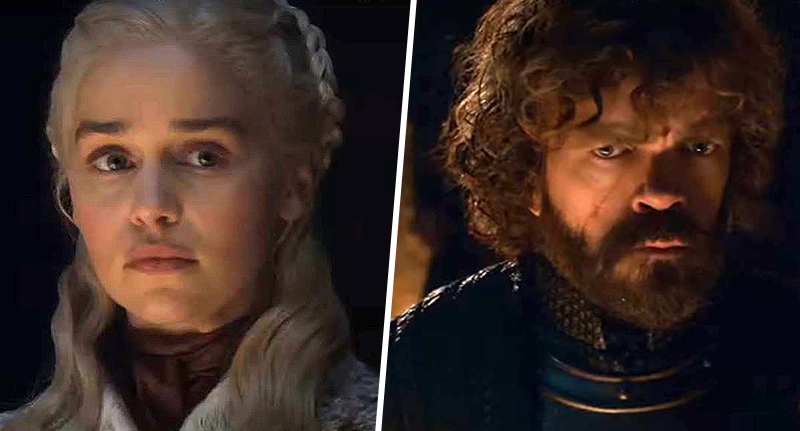 On the subject of spoilers, one of the hard things about seeing a highly anticipated film before all your friends is having to keep silent about important plot points. Even in social settings, you don’t want to talk too loudly as even strangers may overhear potential information pertaining to a film they may not have seen yet. Genuinely you shouldn’t care about those people (I certainly don’t) but you never know who might be listening… like a cast member from the actual film. Which is what happened to a group of friends in their local pub. 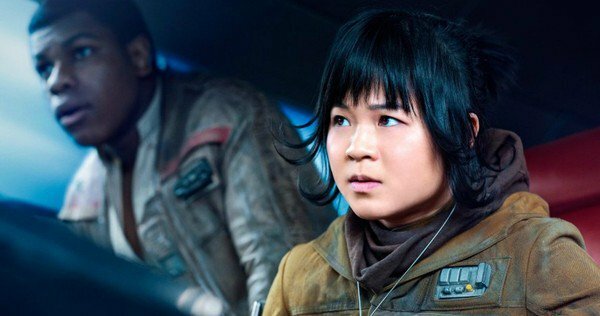 The group were chatting about what they’d just seen when none other than new Last Jedi star character Rose Tico, played by newcomer Kelly Marie Tran, happened to be at the same pub overhearing their conversation. A few days ago, I was at a pub eating pie with a friend, when this DELIGHTFUL group of people came in. They sat down at the table next to me and started discussing The Last Jedi — in minute detail. My friend started filming as I listened, and she captured my reaction as they discussed Rose. I won’t ruin anything about Tran’s character but I will say she’s one of many highlights of the eighth instalment in the epic Star Wars saga. After lots of creepy listening — and eating — I awkwardly walked over to introduce myself. They couldn’t be more lovely. What an incredible moment in a string of incredible moments I’ve been experiencing lately. In my 8 years as a struggling actor, I came to the realization that the hardest thing to obtain from another human being is their genuine interest. Sometimes, getting someone to listen to your story — your idea — is really hard. It’s pretty impossible for a movie to get made, and there are many stories that don’t make it into a book or a film or a television show. I know how lucky I am to be a part of something that people love, to be able to act and tell stories at all. And one of my greatest joys has been creepily listening to conversations about TLJ when I’m out and about. The Star Wars actress even took a picture with her new found friends as a way of saying thanks for watching the film and loving her character so much. Regardless of opinion or preference, it’s still a topic of discussion. And no matter who we are, no matter where we’re from, if we can really listen and have a conversation about something — anything — it can really open up a door. It can open us up to new ideas and new understanding. So thanks, wonderful people, for watching and dissecting and discussing. It makes me happy to know that we made something that’s starting a dialogue. My heart is so full, and my goals are so clear. Let’s tell more stories. Let’s have more conversations. Let’s get to know lives and worlds different from our own. And most of all — let’s open our hearts and accept our differences. More love, less hate. Also, more pies, because THEY ARE AMAZING. PS @catmahoney87 — thanks for not thinking it was creepy when I went through my insta tags to find this photo so I could write about this moment. I think we can all agree Kelly Marie Tran is cool AF. Star Wars: The Last Jedi is out now in cinemas across the UK.